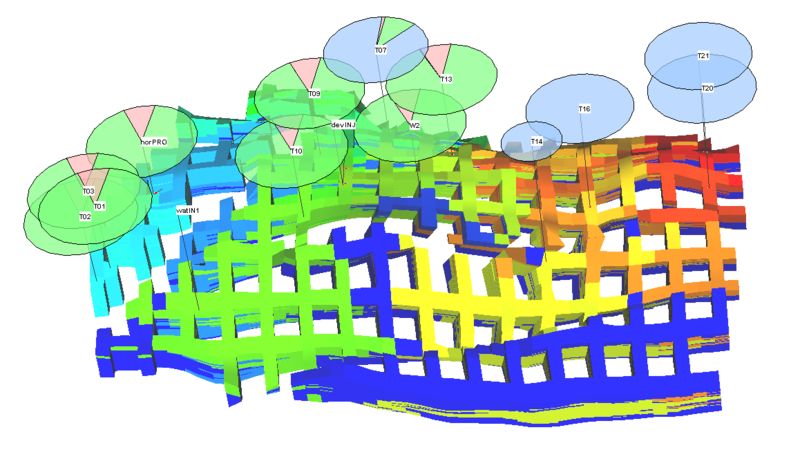 Emerson has launched Roxar Tempest 8.2 – the latest version of its reservoir management software, bringing advanced uncertainty analysis tools and increased support to the Big Loop workflow and robust risk analysis and reserves estimates across the seismic to simulation workflow. The announcement also further strengthens Emerson’s end to end Exploration & Production (E&P) software portfolio, helping operators achieve top-quartile performance and greater project certainty on investment and operational goals within new and established reservoirs. Enhancements to the Big Loop workflow within Tempest ENABLE, Emerson’s uncertainty management and history matching module, center on greater connectivity to other IT ecosystems leading to the closer integration of geology and engineering, simpler workflow setup and improved risk and uncertainty analysis. To this end, the system now supports the Nexus* and CMG simulators, several cluster queueing systems, such as LSF, PBS and UGE, and it is easier to connect other third party and internal applications into the workflow. Post processing and analysis of the Big Loop ensembles is also now fully integrated. Tempest MORE 8.2, the reservoir simulator, can now handle gas liquid recovery plants, enabling the calculating of liquid petroleum gas (LPG) and natural gas liquids (NGLs) production. In addition, the modelling of the physical processes for near well bore flow and for multiple simultaneous fluid types is enhanced. All results can be visualized in the Tempest VIEW module. The Big Loop workflow is the cornerstone of Emerson’s reservoir characterization and modelling process, tightly integrating the static and dynamic domains and propagating uncertainties from seismic characterization through to geological modelling and simulation. Reservoir uncertainties are captured and varied as input parameters, creating an ensemble of realistic reservoir models that all feed into the reservoir simulator. This leads to a better understanding of the reservoir geometry, more robust reserves estimations, and better-informed decisions for future field development scenarios. Users of Tempest 8.2 will also enjoy additional post processing capabilities through Tempest VIEW. These include full support for the latest CMG simulator output, direct creation of PowerPoint presentations and improved streamline analysis and fault visualization. 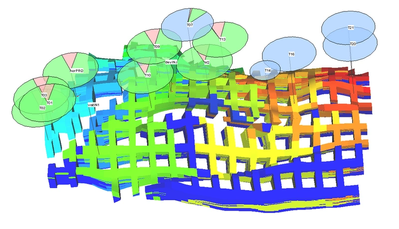 Roxar Tempest, which runs on Windows and Linux and operates alongside Emerson’s reservoir characterization and modelling solution Roxar RMS, is an integrated software suite that provides a wide range of reservoir engineering features and is used in hundreds of installations worldwide. All modules can be deployed together or separately within 3rd party simulation workflows.